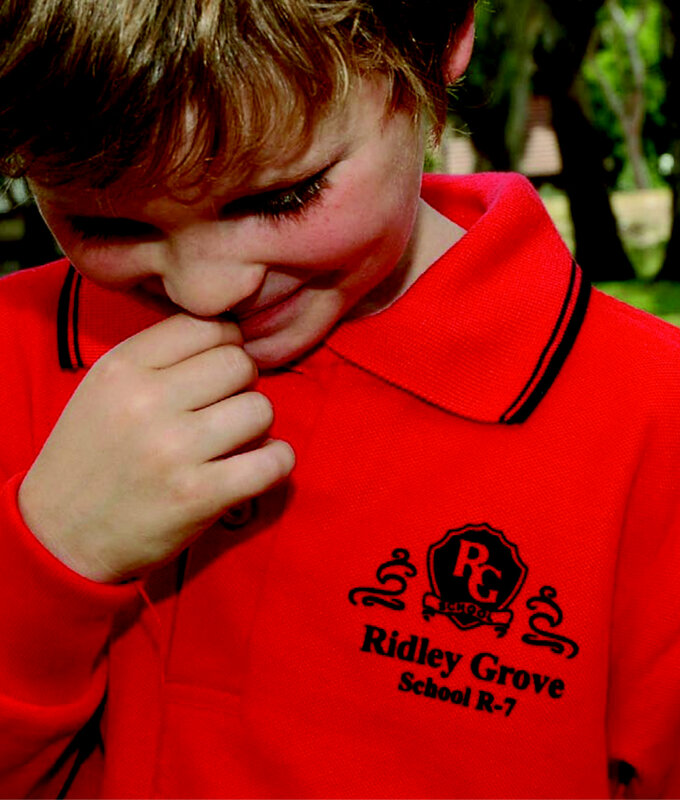 Iron on transfers are particularly cost effective for School Emblems. 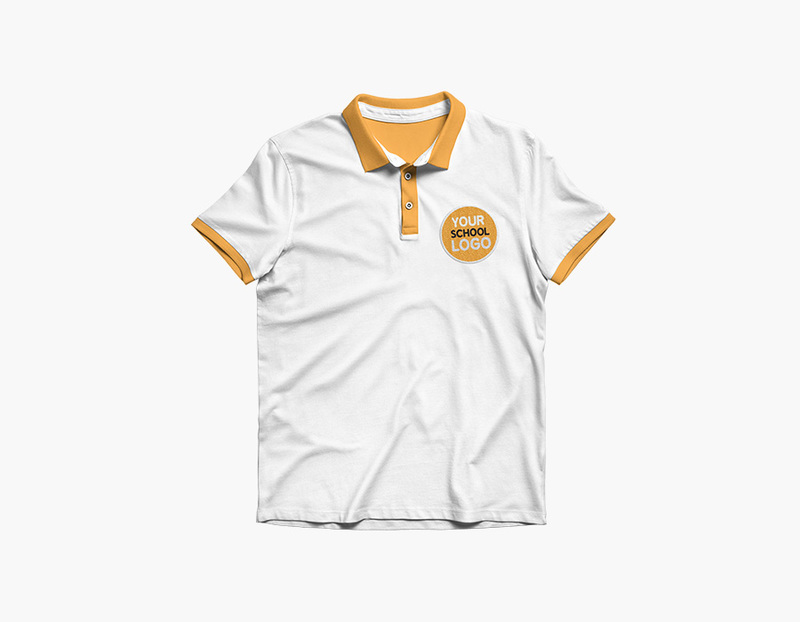 Instead of sending a large quantity of clothing to the screen printer or embroiderer, blank shirts can be purchased as required and the logo applied using a domestic iron. 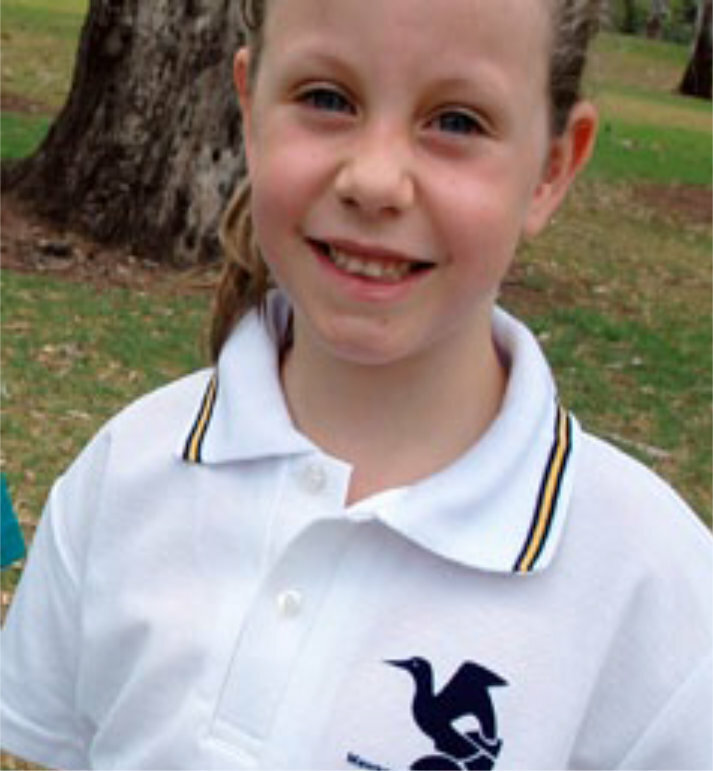 Many Schools who purchase logos from us allow parents to buy their own T shirts from Coles or Woolies etc and sell transfers to the parents who iron the transfer on at home. 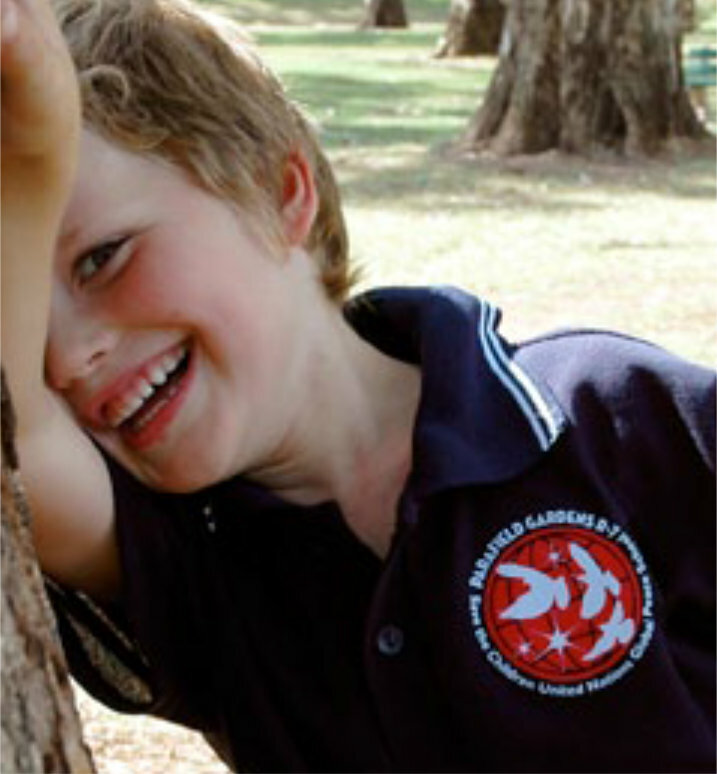 Our Company has been supplying emblem transfers to over 400 Schools around Australia since we commenced in 1977. You dont stay in business that long if your product doesnt work! Will they last? A question I get asked all the time. The answer is yes, they will outlast the garment when applied following the instructions supplied. What do you do next? 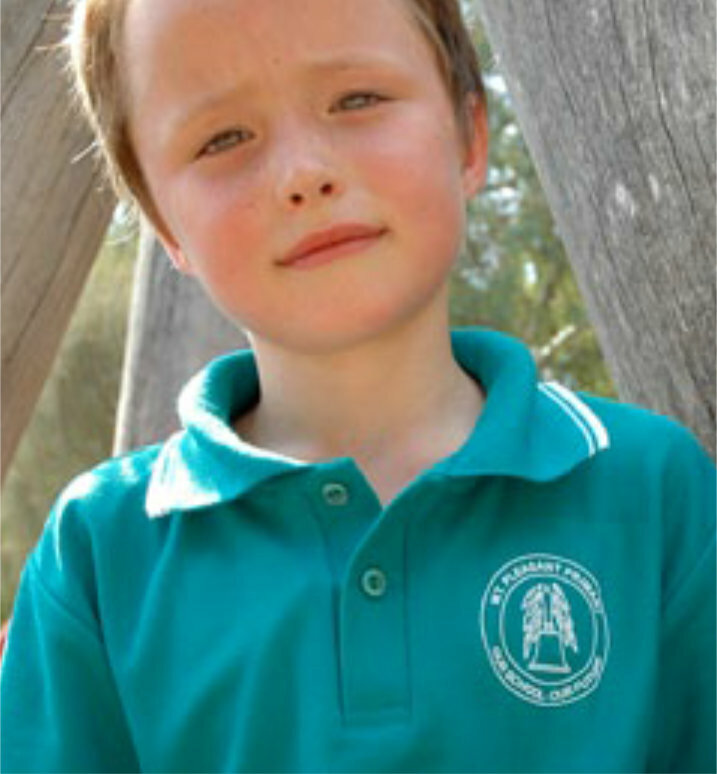 Just email a graphic of your School emblem to us. 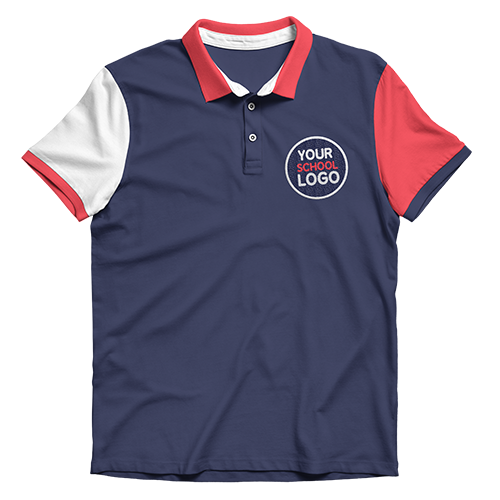 Single and multicolour logos can be purchased. Usual minimum is 100. Multicolour emblems.– We need to quote on these individually and will need to see the design first. Please email and attach the design. Minimum order for multicolour is 100 to 200. Please send a picture of the School or Kindergarten Logo by email so we can quote. Generally the minimum order is 100 and a small set up fee applies on the first order only. Logos can be ironed on using a domestic iron and will last many years. Back for more, 3rd Year! Once again, for girls hockey shirts made by Kukri.100% Polyester. Thank you for your wonderful product Transfers! Logo on 100% Polyester hi vis shirt. Volleyball Team and Numbers warn and washed a lot and still wearing like new! Thank you again for your assistance, I’m really happy with the final product! Just a short note of thanks for my recent order. The product and service you provided went above and beyond my expectations. The price was even more amazing. I will not hesitate to use you again and have recommended you to call my friends and anyone else who would listen. Thanks again and keep up the good work! I am applying it to a training singlet the fabric is polyester. I have ordered from you lovely people before, and the quality, and service was second to none. I loved that the names had a slightly velvety feel if that makes sense, and wash after wish it still looks brand new. Hi there, I ordered letters for my son and his friend, I would like to thank you for a fast delivery, fantastic description, cheap price and also for the one delivery cost, as I put two orders through on the same day but different times. Thank you as not many companies would do that. Will order through your company again! I have received the transfers (only one as ordered!) and I am very happy with the product! I just wanted to say thank you so much sending my order to me so quickly. Your online ordering was easy to complete and the product arrived within days of ordering online 🙂 The lettering I ordered is as described on your website and perfect for my needs. I’ll be ordering more from you in the future for sure! I’m a teacher and will be using them as a classroom display for our comfy cushions unit. Great product, great service, great price. I have already recommended you to others. Very happy, thank you. Boyd.